I help companies understand the customer lifecycle better so that they can create smarter processes around managing it and grow with less friction. Now, I focus on equipping businesses with tools and techniques to help them grow, serve, and retain customers — and make their own operations run more smoothly in the process. 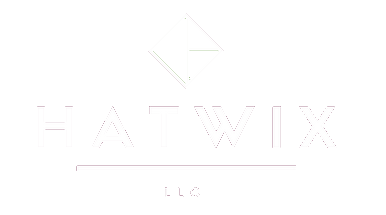 Hatwix launched in 2018 and works with clients in technology, professional services, and a variety of other industries. Working in tech evolved out of my natural ability to network and nurture communities. In 2009, when social media was an emerging trend and nobody knew what to do about it, I organized Social Media Breakfast Tech Valley, a bimonthly series that brought together 100+ local professionals to hear national and regional experts speak on emerging platforms and strategies. 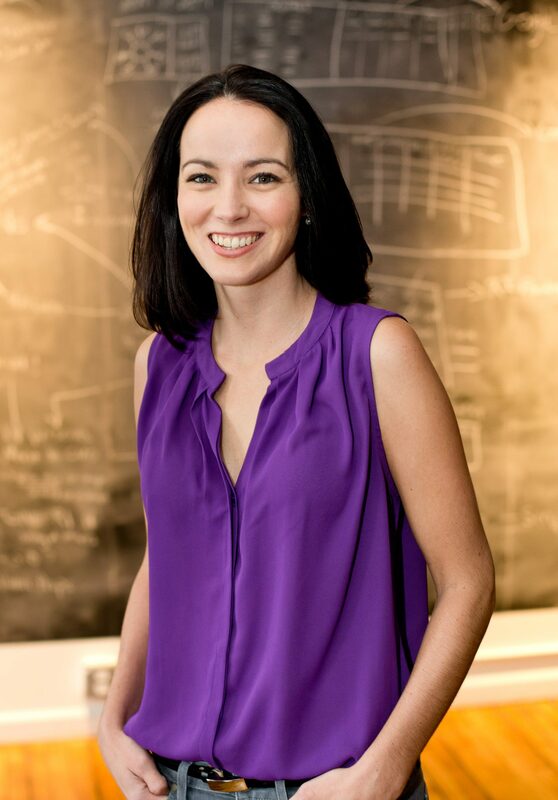 The first half of my career was spent in corporate America, at big companies like Lockheed Martin and General Electric, where I learned how to be a grown-up and have a job and work with smart people on hard stuff. I grew up in a very small, very rural town in Western New York, detoured south for a while (Go Dawgs! ), but now happily call the Capital Region my home. Let’s find out how my unique expertise and skills across multiple business functions can help your company scale and succeed.